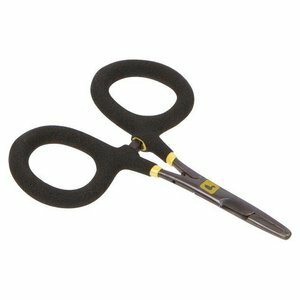 Loon Rogue Micro Scissor Forcep, Strong and durable hemostats complete with a cutting edge, these are the perfect option for the minimalist angler. Loon Rogue Micro Scissor Forcep, Strong and durable hemostats complete with a cutting edge, these are the perfect option for the minimalist angler who wants all of the function at half of the size. 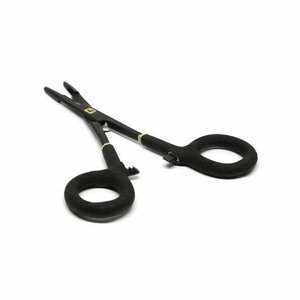 Rising Bob's Tactical Curved Forceps, Curved tip - to make it easier to see and engage the hook while removing. 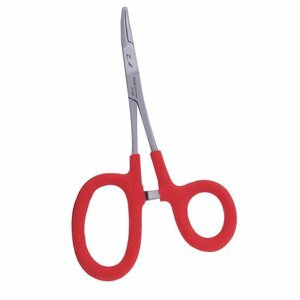 Loon Rogue Scissor Forceps w/Comfy Grip, Large, durable hemostats equipped with a cutting edge to maximize versatility. Handles include comfy grip for added traction, even when wet. 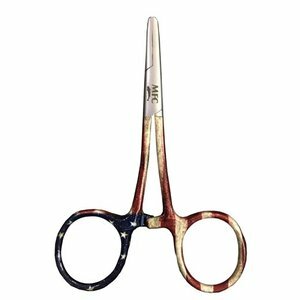 MFC Forceps - River Camo, MFC's Premium 5" Forceps are made of only the best surgical grade steel for maximum performance and longevity.